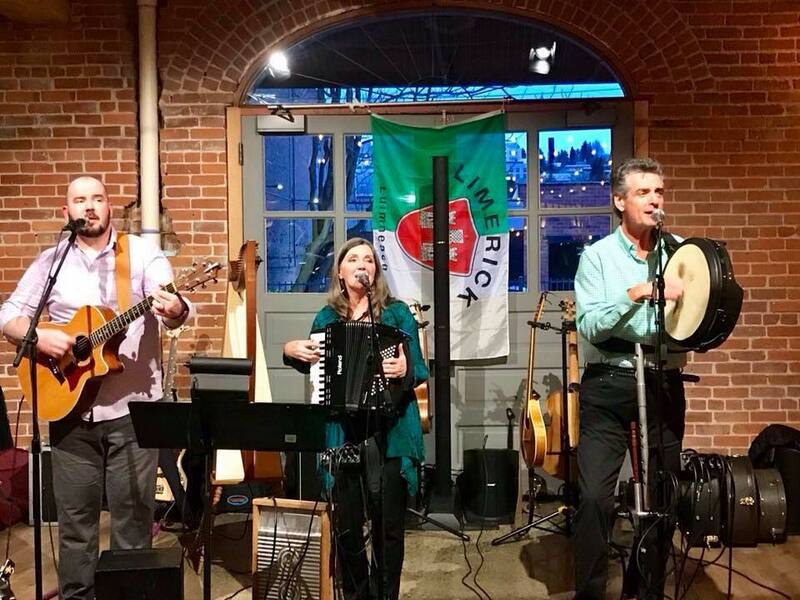 Join us Friday, 4/19, 5:00 – 8:00 pm to enjoy Bridges Home performing Americana, Celtic, Roots including originals. Dyno Wahl, Executive Director of The Festival at Sandpoint said, “Bridges Home opened our Festival at Sandpoint summer concert season with a bang! This dynamic trio made the stage their own as they delivered non-stop musical entertainment to a crowd of over 3,000 festival fans. Their finely paced set of original material showed them to be consummate musicians as they communicated their artistic passion – with a delightfully personal connection – to our discerning audience of music lovers.” Free and open to the public.